I was a child of the 80’s and am in awe of what has come back to our lives (sometimes to haunt us) in the 2010’s… neon colors, big hair…eek. 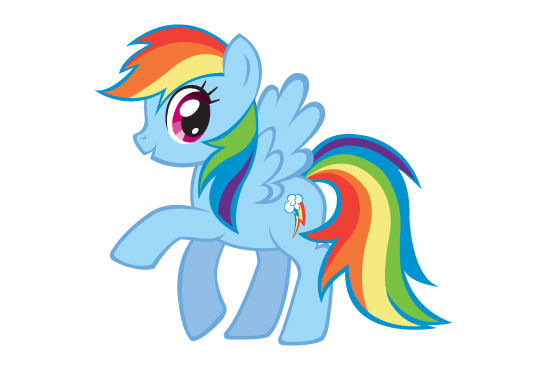 My Little Pony, on the other hand, has been gleefully resurrected in a new cartoon series (Friendship Is Magic). The series is sweeping the world with it’s infectious happiness, spanning all communities, gender, and ages. There are many grown men that like this show (they’re called Bronies)! Why are the ponies so popular? Because they’re awesome. Above and below are compliations of graffiti from around the world, featuring MLP (My Little Ponies). Which pony is your favorite?